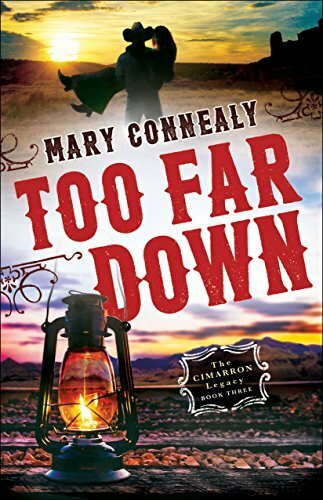 Too Far Down is the third book in the Cimarron Legacy series by Mary Connealy. 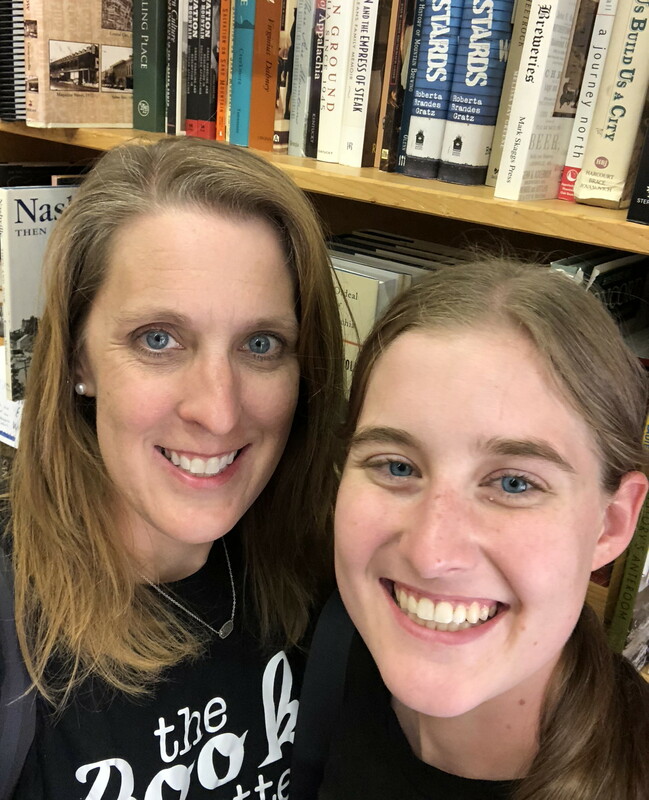 Occasionally, I just need to read a mindless Christian romance type of book. Yes, they are a bit cheesy and unrealistic, but they are mindless and clean. I really enjoyed this series. I don’t watch a ton of t.v., so books like this one are ones that I enjoy when I need to escape into a book.